From November 4 to December 17, 2015 we've opened again the voting lines for your favorite 2015 song. 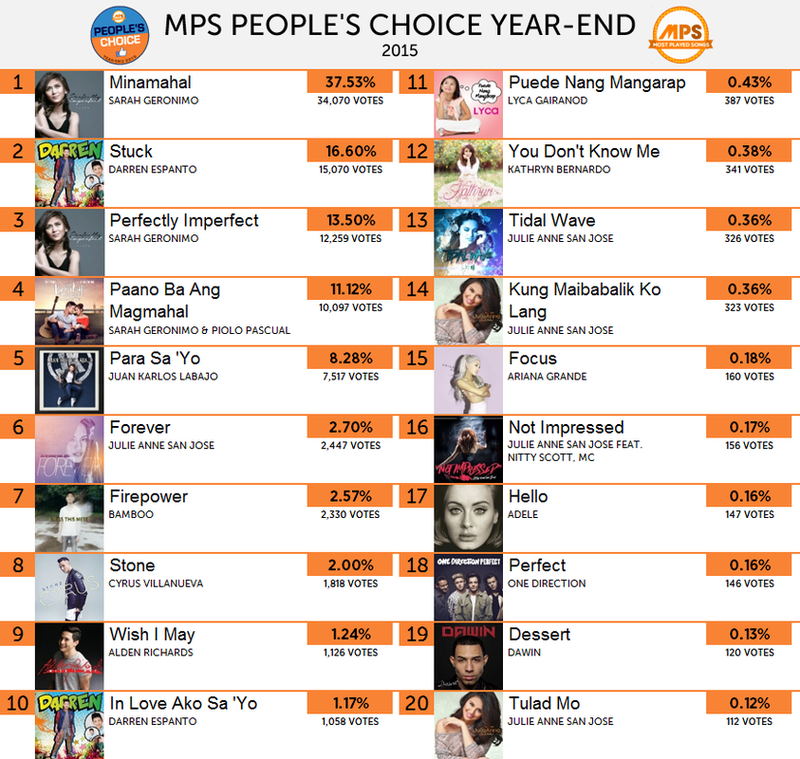 here's the much-awaited TOP 20 People's Choice Songs of 2015 that you've voted for! Watch the music videos of our Top 20 People's Choice songs below! 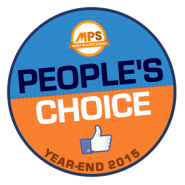 See what fans has to say about the MPS People's Choice Year-End 2015 results! THANK YOU FOR MAKING #MPSPeoplesChoiceYearEnd2015 POSSIBLE!